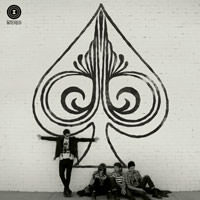 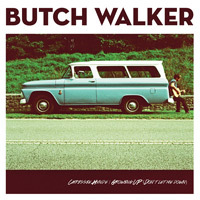 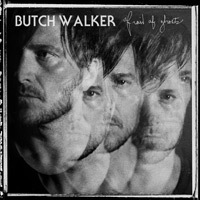 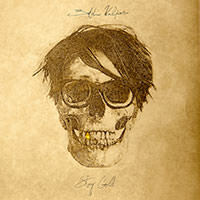 Enter your email address for Butch Walker related news & updates. 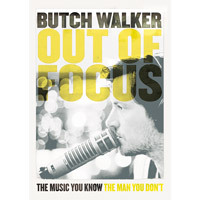 Released on 10" vinyl for Record Store Day in the US (Dangerbird), we can now get out hands on these very special Butch Walker songs on our side of the world. 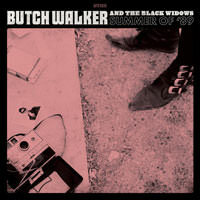 Butch says "..two favorites from the last tour shows that never made their way on to a record. 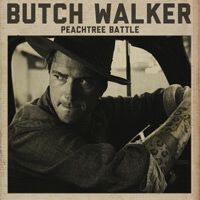 'End of the World (One More Time)' which was a real live show stomper and a pretty little heartbreaker I sing with my friend Nikki Lane called, 'The Battle vs. 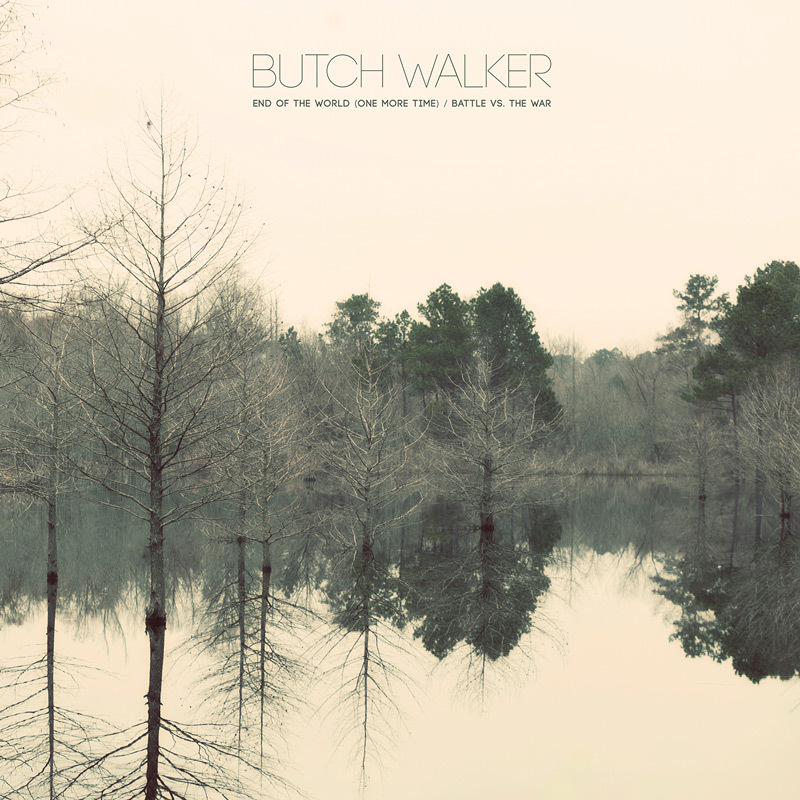 The War' that is a nice cool down after the former tune."